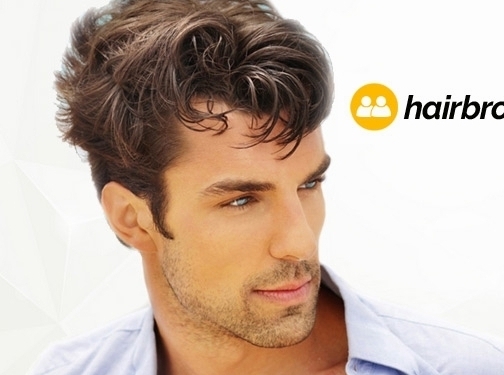 Since 2004,HairBro has designed,built and delivery the world's best quality Stock and Custom Made hair systems and wigs in 4 weeks. We guarantee to provide you with perfect wigs. They will fit your head, your hairstyle, and your hair color best, making them indistinguishable from your own hair. China (Qingdao City) based business providing toupees/wigs for sale. Website includes e-commerce facilities, delivery and returns information, "before and after" work examples, regularly updated blog (under "knowledge base"), full contact details.